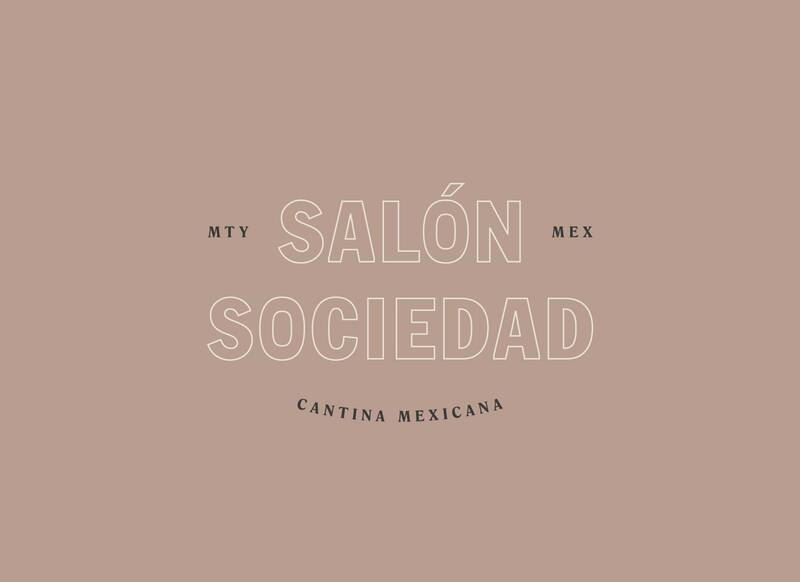 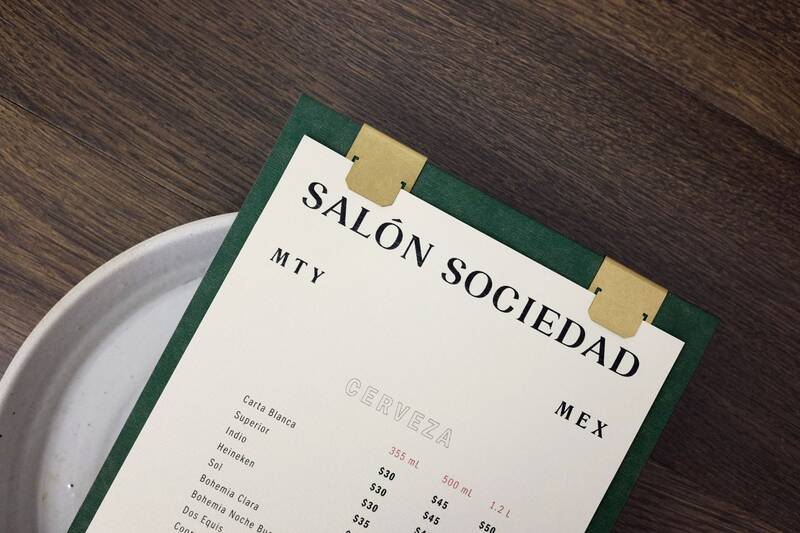 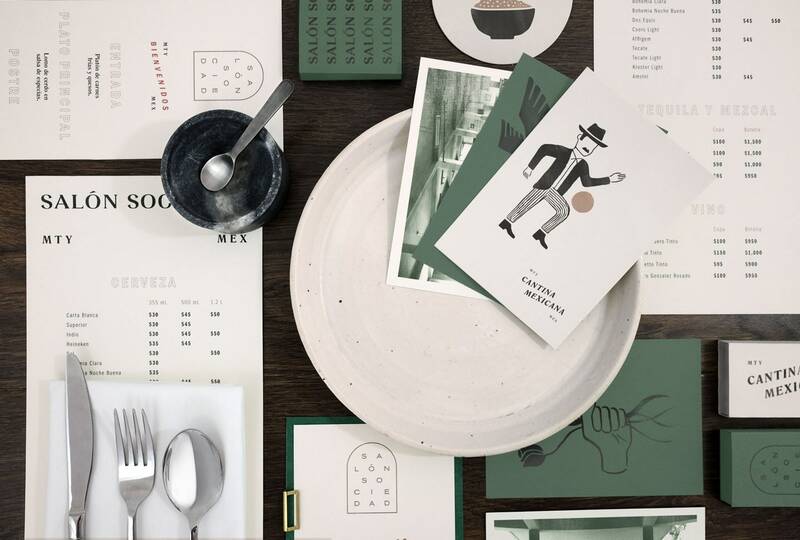 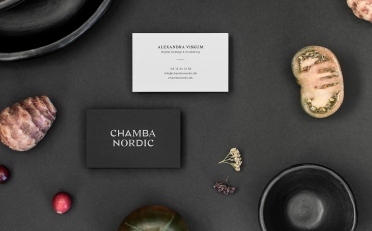 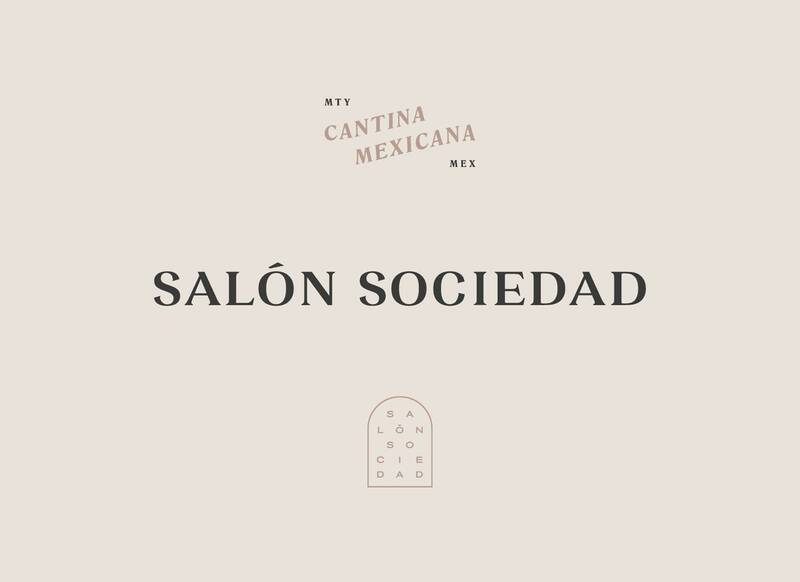 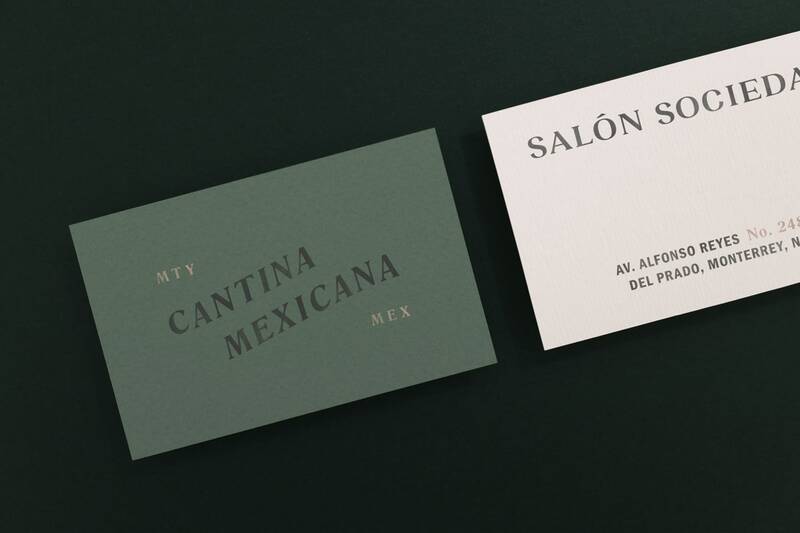 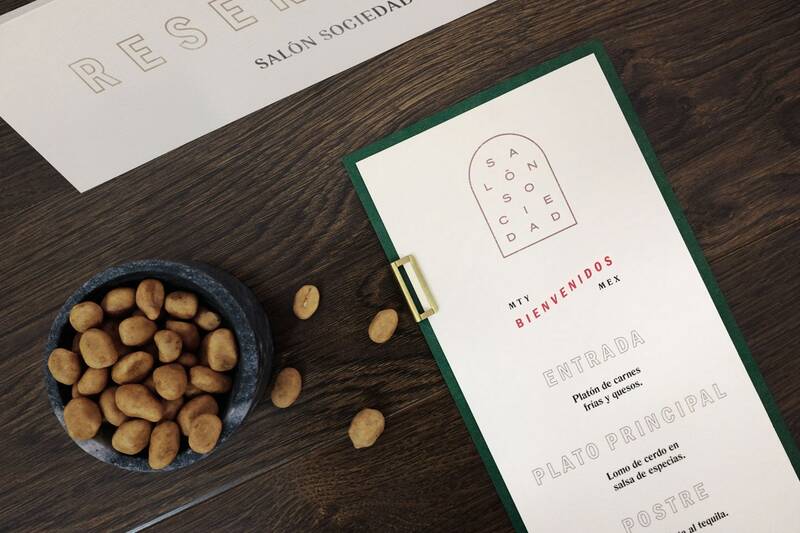 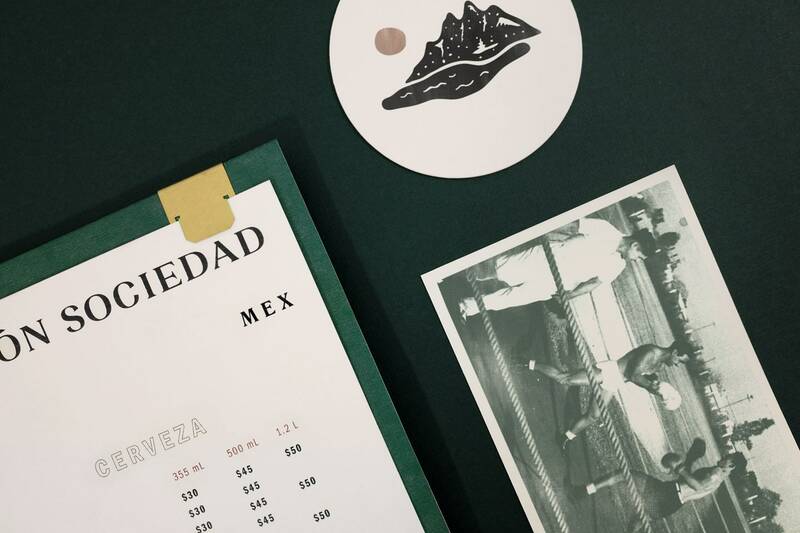 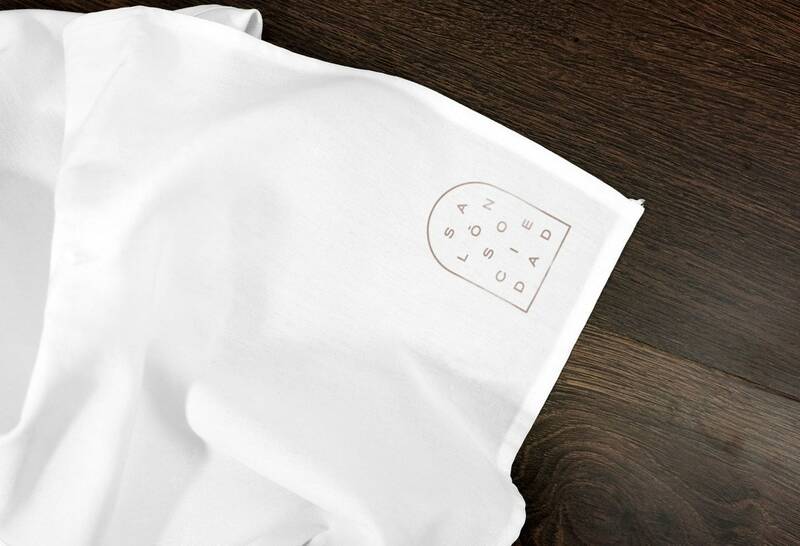 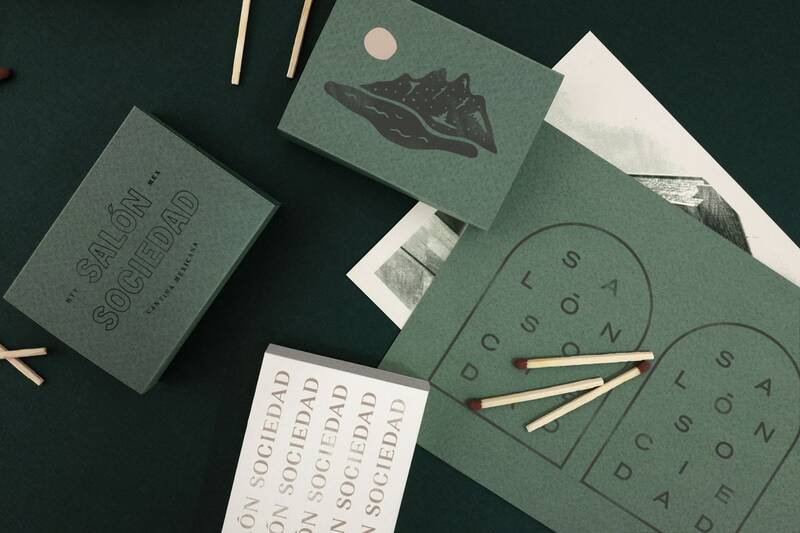 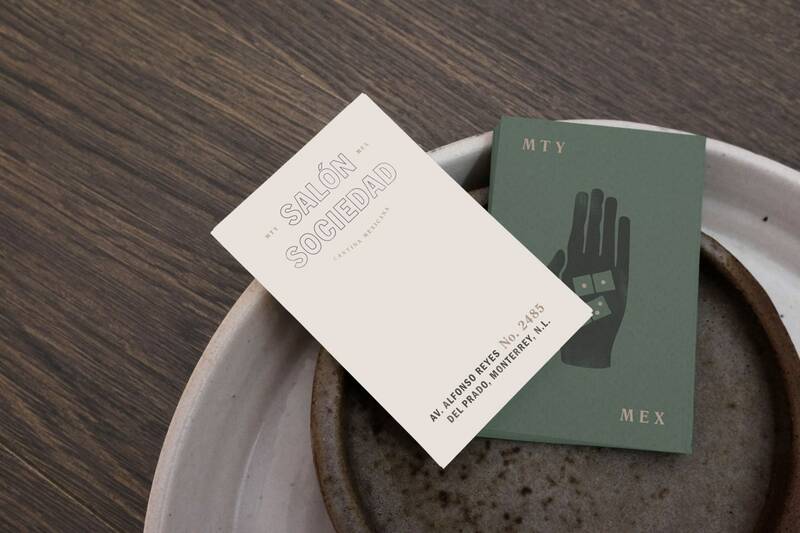 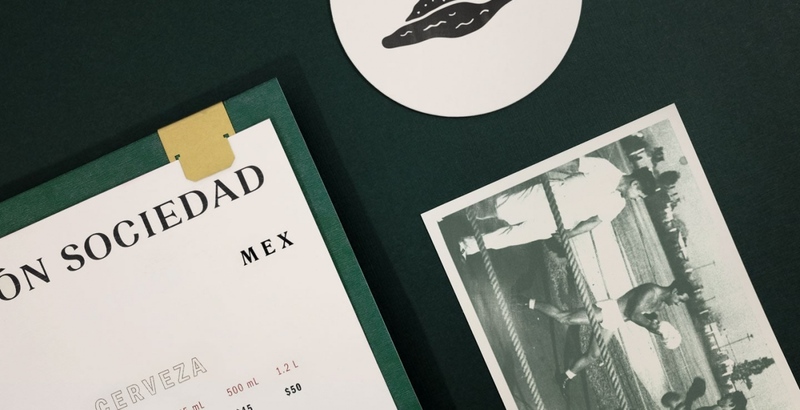 In addition to the architecture project, Communal Studio developed the visual identity for Salón Sociedad which is a renovated hall/bar located inside the complex Sociedad Cuauhtémoc y Famosa, a club for Heineken Mexico’s staff and associates. 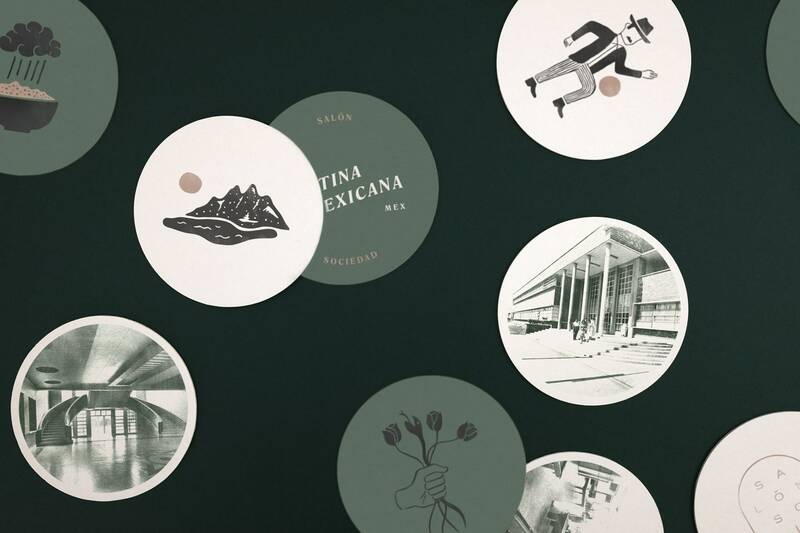 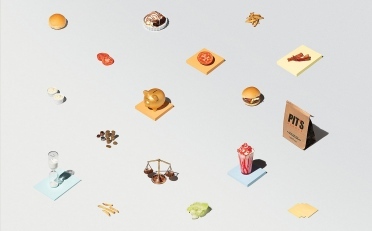 The visual system is based around a series of elements inspired by the heritage and nature of the complex which was created for the entertainment and social gathering of its staff. 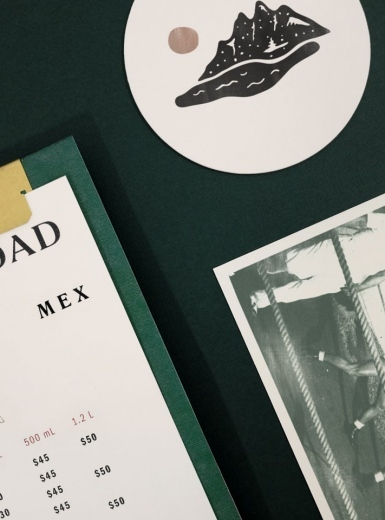 We created a series of illustrations and icons, and selected a series of antique photos of the complex for its use in the brand.